What will you do differently in 2013? More importantly, who will you become? The person you were created to be already exists within you. He or she may be a stranger to you now but in order to see things around you change in the upcoming New Year you must be ready and willing to change. What dream will you relentlessly pursue until it becomes your reality? Are you ready to end the negotiation with your dream of living a better life? If so, then the 7 keys below will ensure that you boldly, confidently and unapologetically enter 2013 equipped, empowered and emerged in the life and business of your dreams. 1. Evaluate – Get clear about what you really want to have and what you want to experience. Write it down and be very specific. 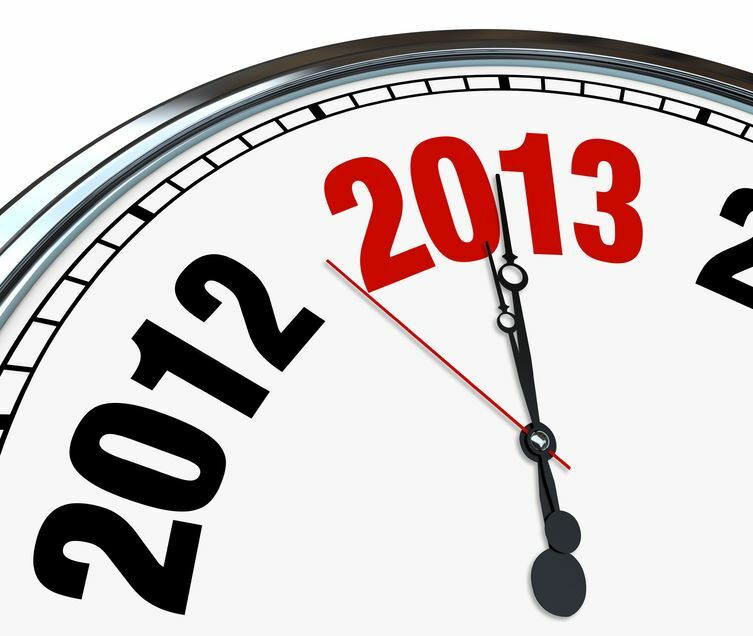 Use this list to create your 2013 goals and action plan. 2. Eliminate – Get rid of the distractions. This may involve releasing a combination of limiting beliefs, habits and people that keep you stuck and no longer serve you. It can be scary but it’s also absolutely necessary if you’re going to live your purpose. 3. Equip – Preparation is key. Not only do you need to create a space and environment conducive to achieve your goals you also need to prepare your mind. Find a friend, mentor or coach that can support you. The old you will resist the change so be ready to push through and keep going. 4. Envision – Visualize your life and business as it will be when you achieve your goals. Create or find an image that will remind you of your vision. 5. Execute – If you want 2013 to be the year that you begin to live a life of total and absolute fulfillment then you must take action, consistently toward your goals. 6. Endeavor – When it comes to achieving your goals and living your dreams, remain focused, connected and committed. 7. Emerge – Wake up each day and declare that it’s your time! Show up and shine! “Success is a contact sport – you must be in action consistently. You must stay in the game moving towards your destiny – it is the heart of your life’s purpose.